If there is only one place you are going to visit in the south of Iceland it has to be Þórsmörk. Þórsmörk is a mountain range nestled in between three glaciers, , Mýrdalsjökull, Tindafjallajökull and the world famous Eyjafjallajökull. 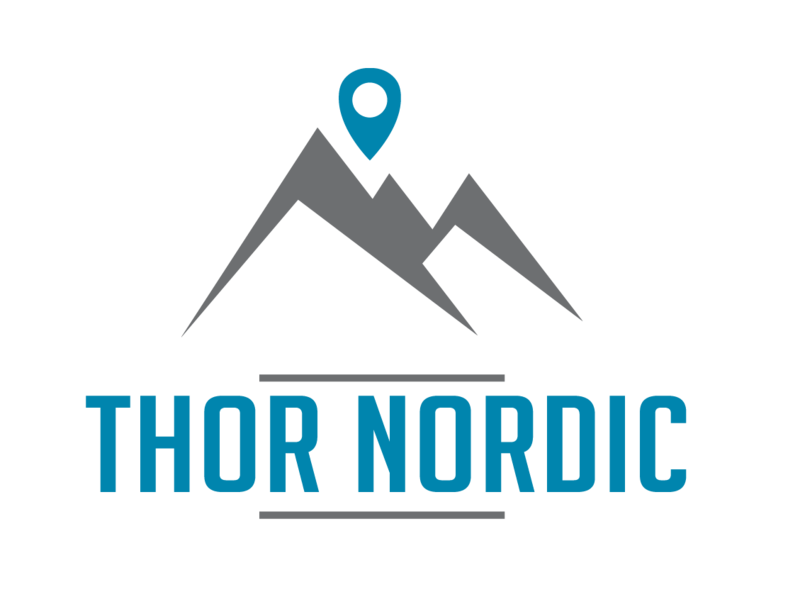 Named after Thor the god of thunder this is our favorite place to visit and show to our guests. 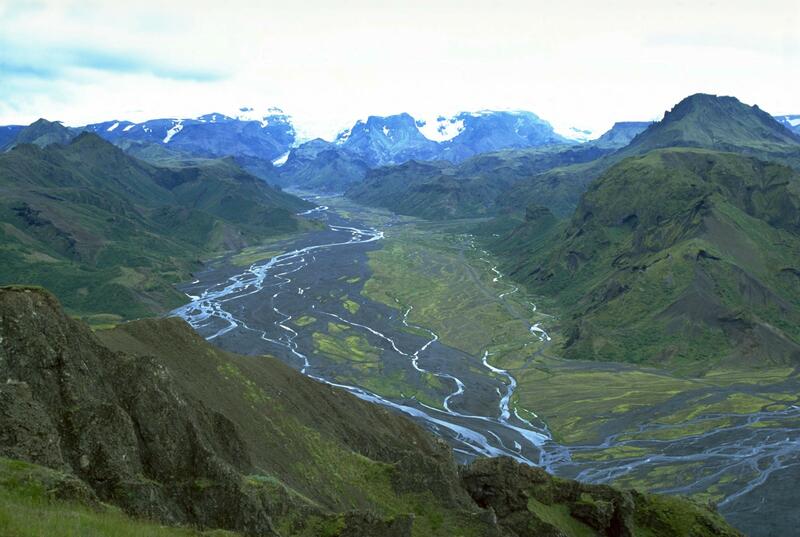 In Þórsmörk there are series of mountains, valleys and canyons for hiking and enjoying being one with the nature. 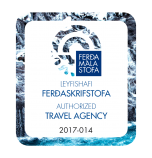 We have our secret stops and take a look at Gígjökull glacier. 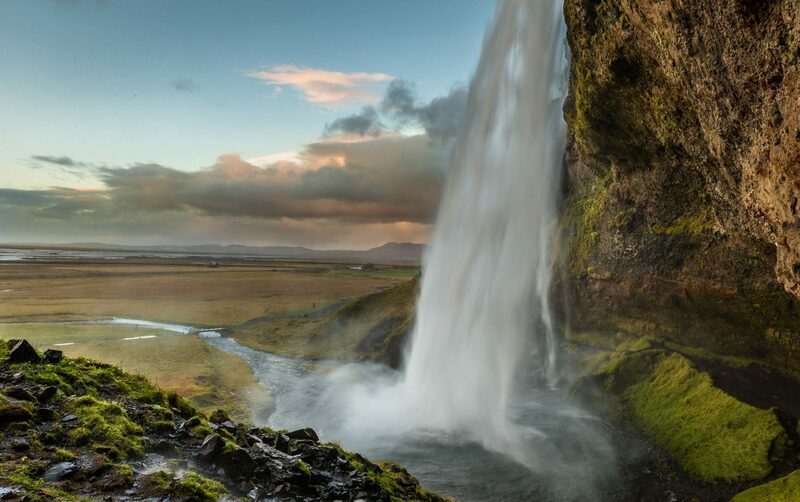 On our way we will also stop at the waterfall Seljalandsfoss which we can walk behind for that extra special photo opportunity. 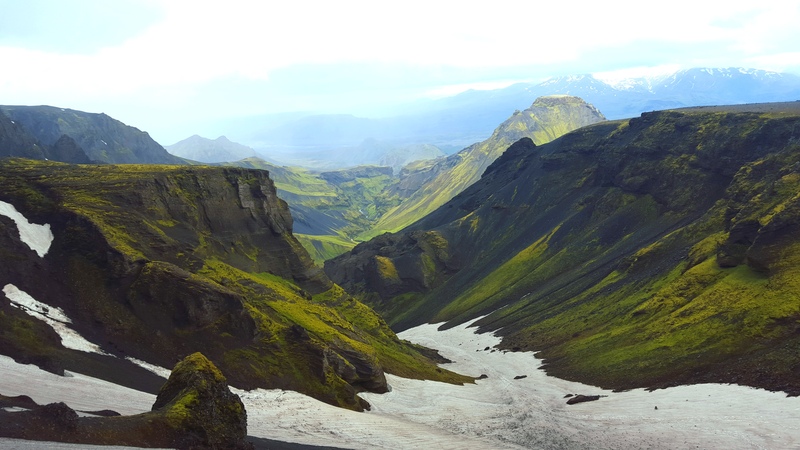 Get ready to be amazed by what nature has to offer in Þórsmörk. 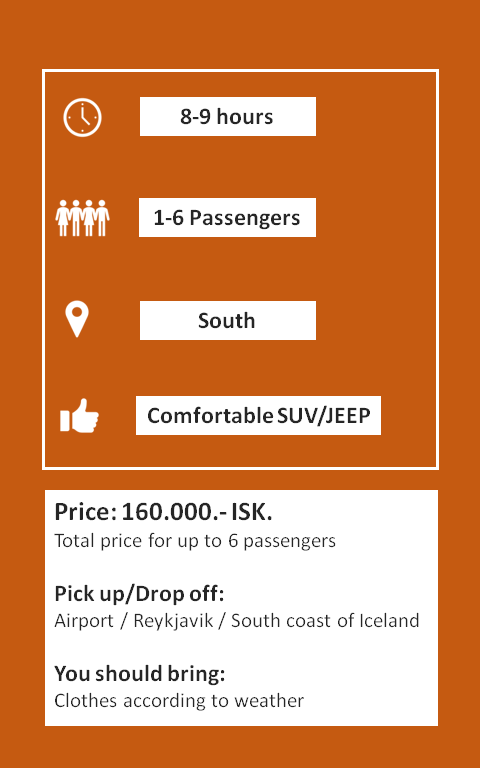 Pick up and drop off at Keflavik airport, Reykjavik and the surrounding area.